By Andrii Degeler , October 4th, 2018. 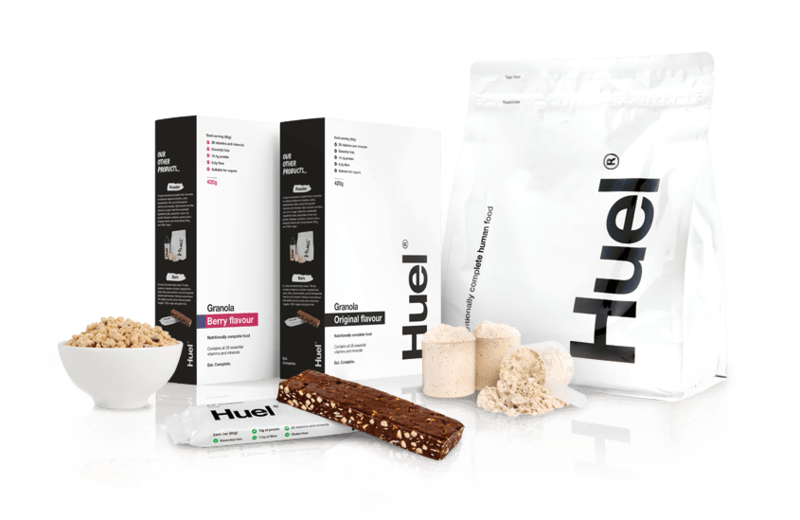 Huel, a London-based startup that produces and sells powder meals for busy people, has landed a £20 million funding round from Highland Capital. This is the company’s first round of funding since its inception in 2015. The startup, which competes with other powder food makers like the US-based Soylent, has already sold over 25 million meals across 80 countries. It currently employs 65 people in its offices in London, Los Angeles, and Berlin.